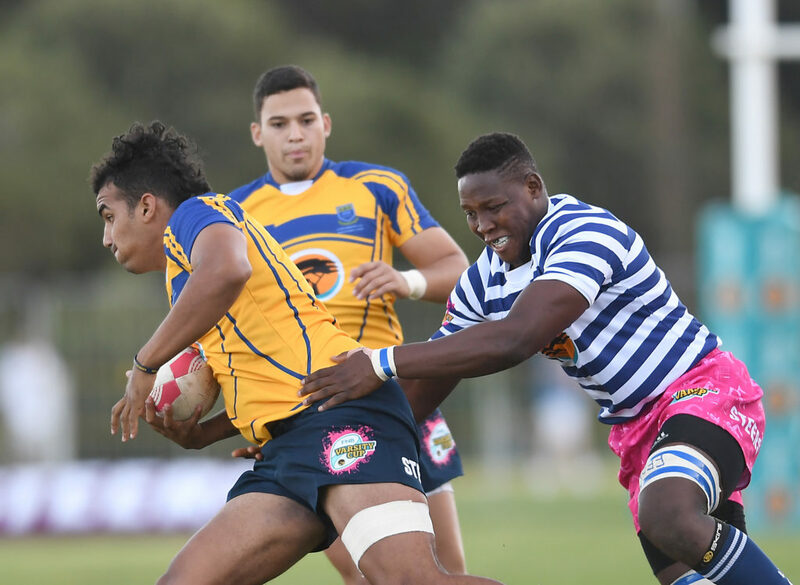 UCT will be without captain Nama Xaba until the Varsity Cup playoffs after the flank injured his ankle against UWC. 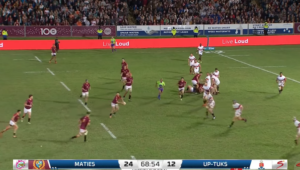 Xaba was forced off the field in the second half of their Cape derby, which Ikeys won 32-24. 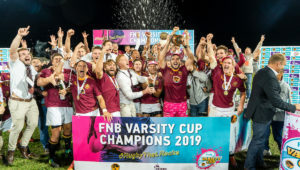 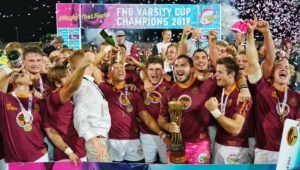 However, UCT were left counting the cost of the victory as they received the news that they would likely be without their captain for a good portion of the season. 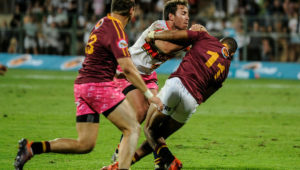 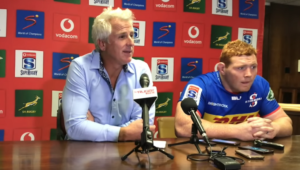 The 22-year-old’s ankle injury is expected to rule him out for between two to three months, so at best he could be back for the playoffs in April, should Ikeys make it that far.